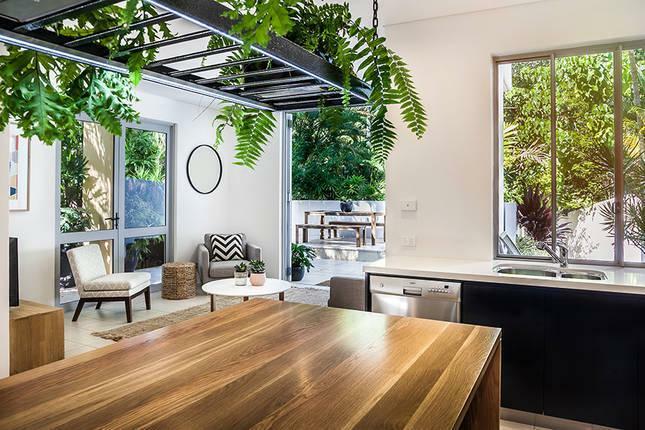 This superb townhouse is nested directly above Little Cove Beach, sitting in an elevated position in a boutique complex of four. 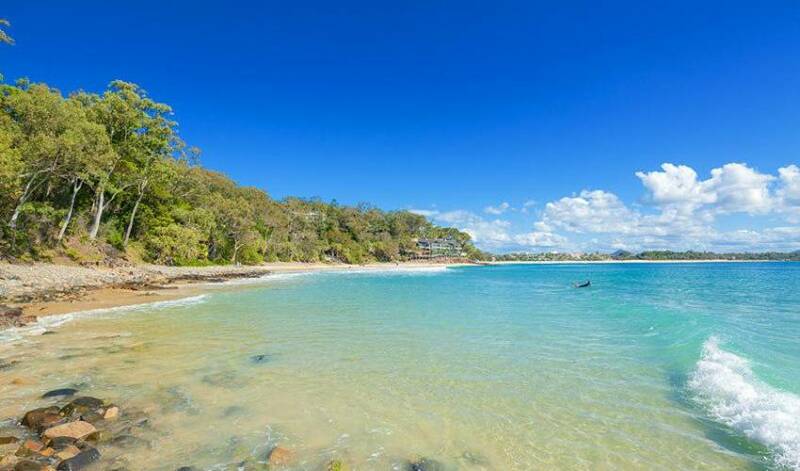 It is in such a quiet and secreted position that not even many locals know it is there. 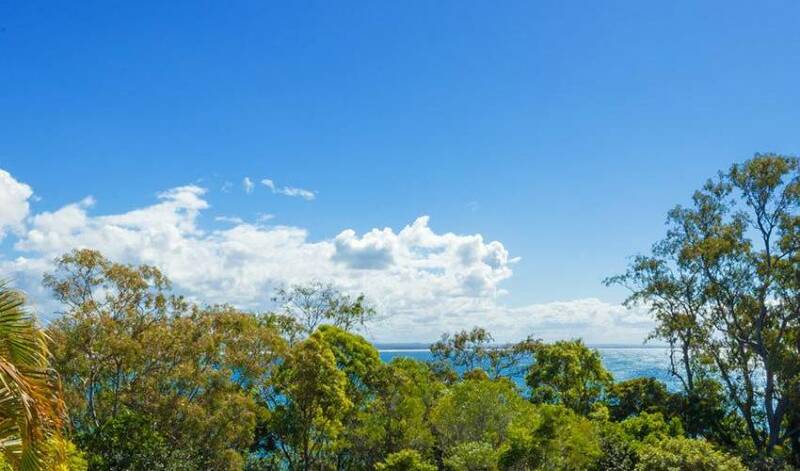 The Northerly aspect and elevation ensure fantastic views across Laguna Bay, over rainforest treetops, to the distant North Shore dunes, 40 Mile Beach, and the Blackall Ranges. 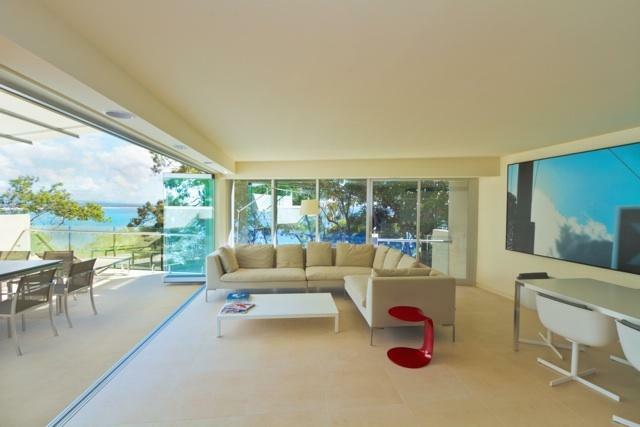 Three levels of stylish living have been designed to maximise the comfort, privacy, warm climate and spectacular views. 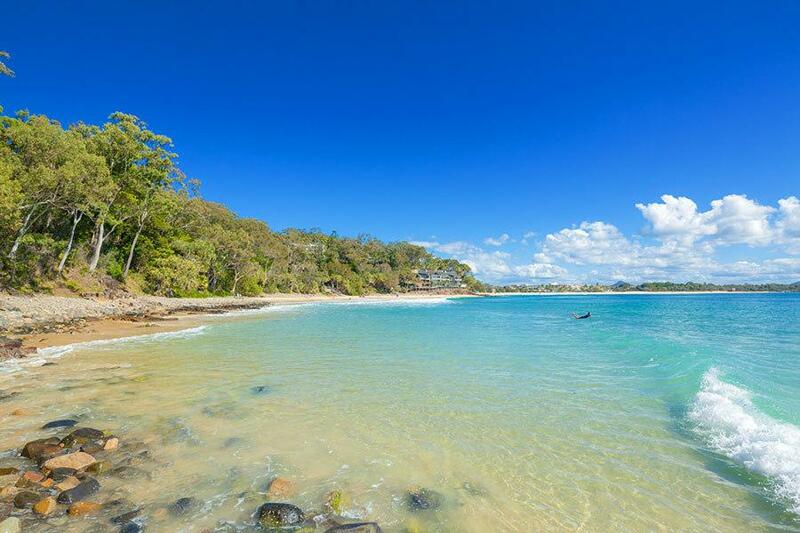 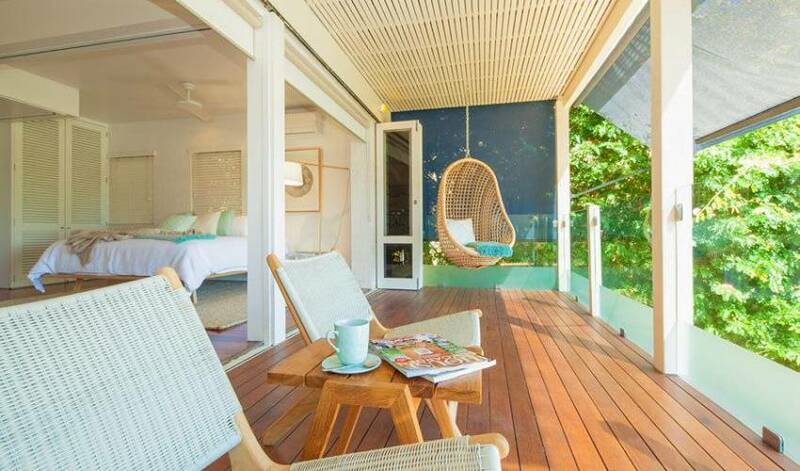 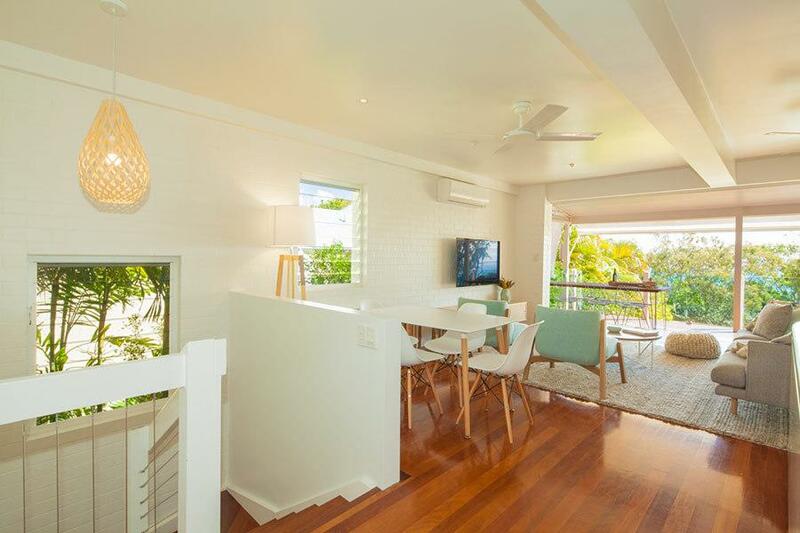 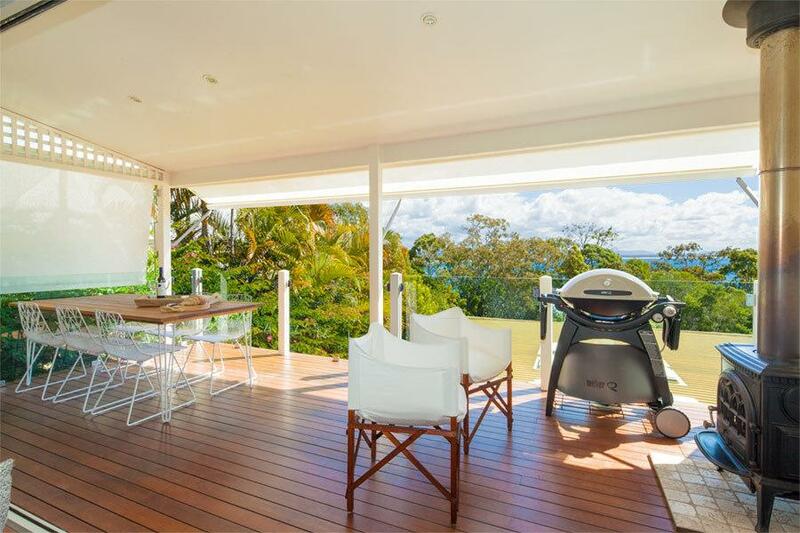 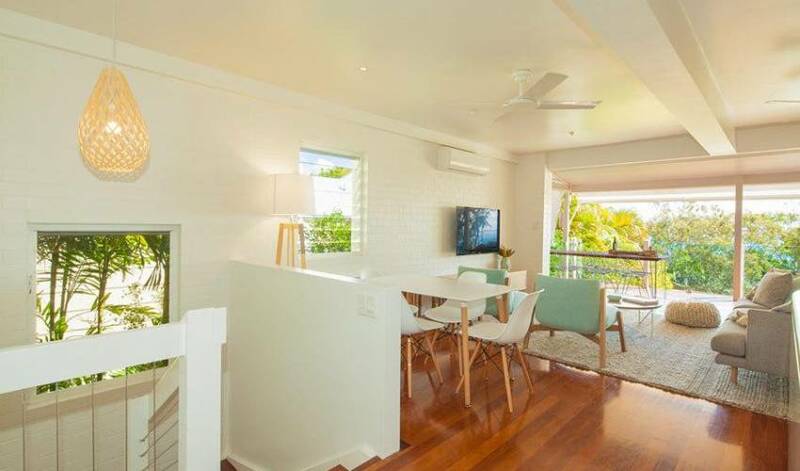 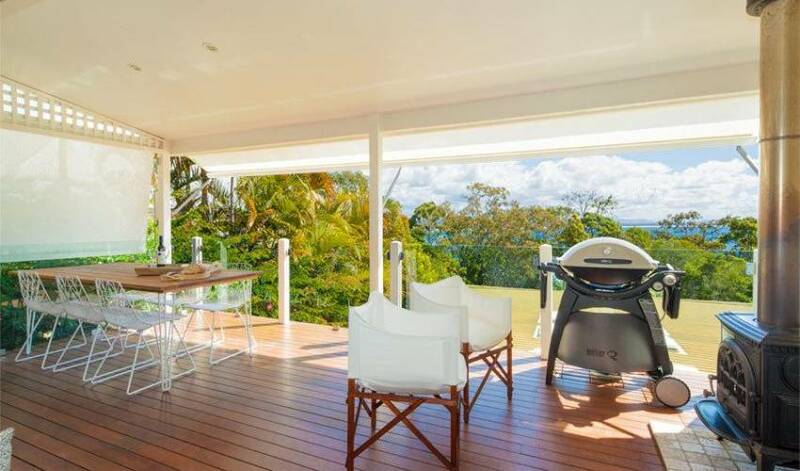 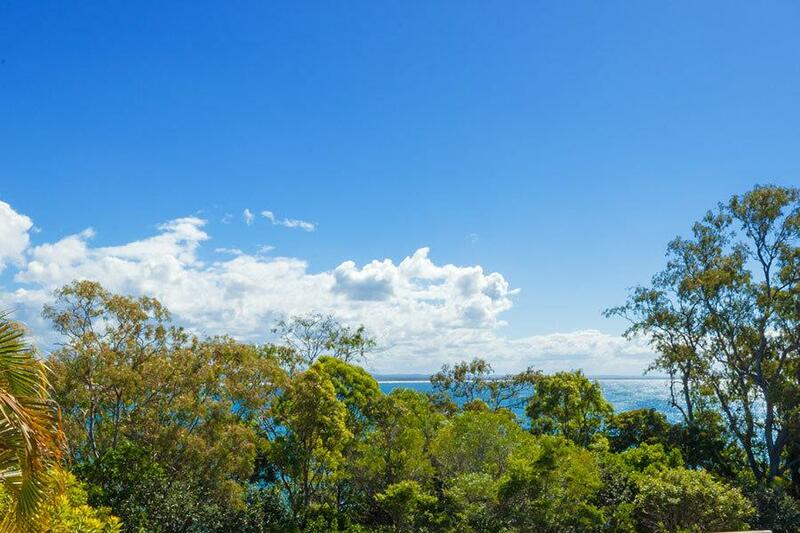 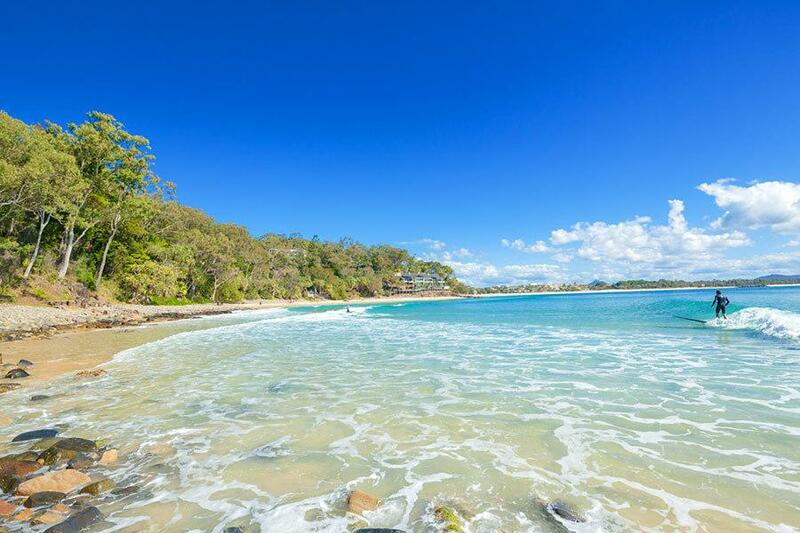 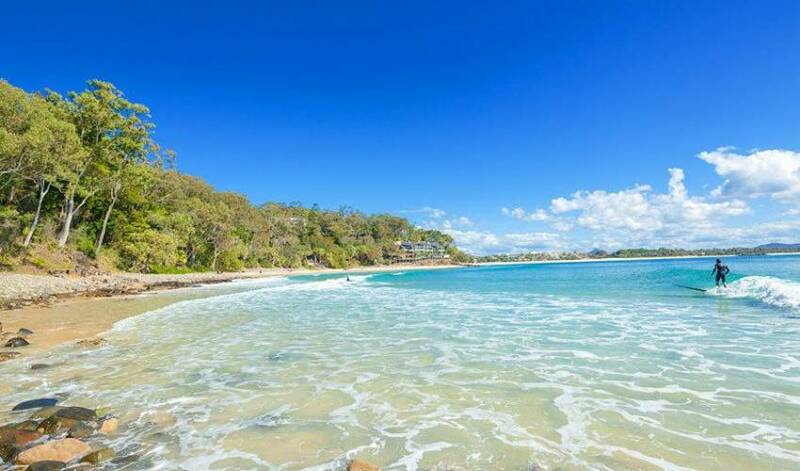 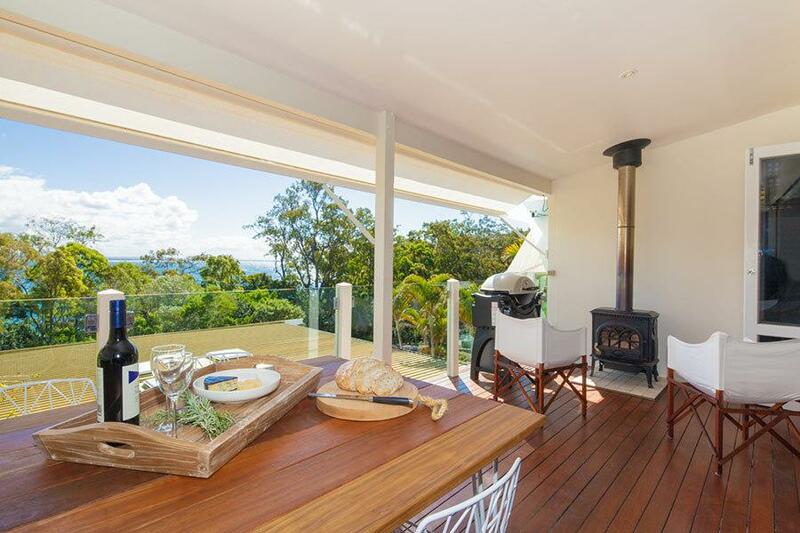 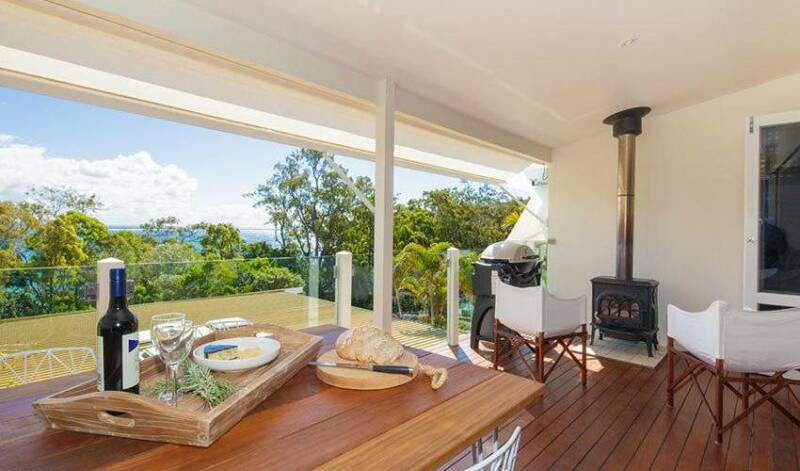 Step from the privacy and effortless elegance of this home and you will discover the beauty of Little Cove Beach directly below, Noosa National Park a 300 metre stroll away, or 500 metres along the boardwalk to Noosa and Hastings Street. 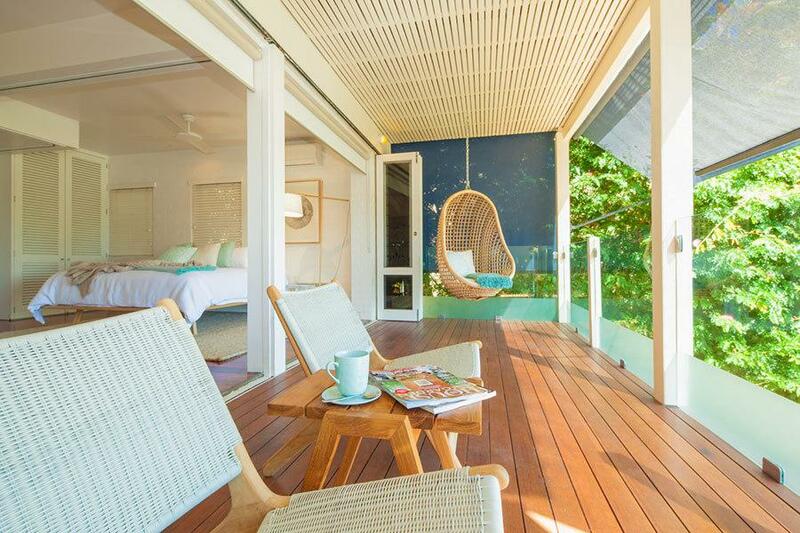 There are a number of bed configurations available in this property.